Every year, restaurant owners spend thousands of dollars marketing their business. From direct mail promotions and radio spots to pay per click ads and influencer marketing, restaurants are trying everything they can to attract and retain patrons in this increasingly competitive landscape. While it might not be as flashy as other marketing trends, email is still one of the most effective and affordable marketing strategies. In fact, according to Emma’s 2018 Industry Survey, 42 percent of restaurant marketers believe that email is the most effective marketing channel – with 30 percent expected to increase their spending on email. 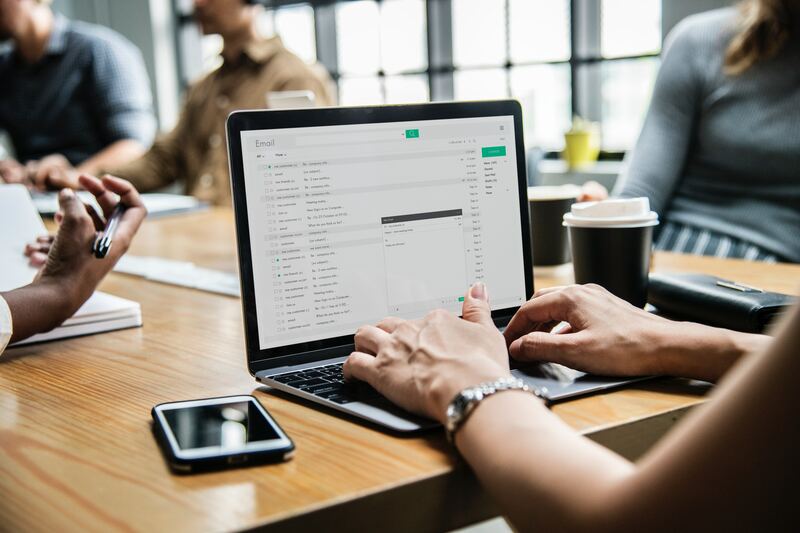 The recipe for an effective email marketing strategy includes targeted email lists, personalized messaging, and incentivization. However, an oft-forgotten ingredient is the welcome email. The welcome email is opened by 58 percent of recipients compared to about 15 percent for other marketing emails. In other words, you can’t afford to neglect welcome emails to your customers. Here are three tips to create successful welcome emails. Customers often judge a restaurant by its looks – whether that’s the physical environment, the food, or the staff. These attributes are completely controllable and are often used by restaurants to develop an identity. For instance, many restaurants use dark uniforms to convey a refined and upscale impression. Much like your physical location, presentation plays a huge role in your email marketing – and, it starts with your welcome email. To begin, you should avoid using emails from free services like Gmail or Yahoo – instead, get a business email that includes your restaurant’s domain name like david@yourrestaurant.com. A business email is professional and is more familiar to the recipient. Also, consider avoiding generic emails like marketing@yourrestaurant.com because it’s less inviting. Customers like to develop personal connections with individuals and not just the restaurant. Another element of a great email presentation is the subject line. A study from Convince & Convert suggests that 35 percent of email recipients open emails based on the subject line alone. With welcome emails, it’s important to be short and sweet with your subject line. Remember that many people access their email on their mobile phone, which can truncate longer subject lines. Personalization is an important component of any marketing campaign – but, none more so than the welcome email. The fastest way to lose an email subscriber is to send a welcome email without personalization. A 2016 study from eMarketer found that personalized email marketing campaigns generated a median ROI of 122 percent. Restaurant marketers can approach personalization a few different ways. At a bare minimum, you need to collect and use the person’s name. A welcome email that doesn’t address the person by name is an immediate red flag. When it comes to personalization, the more information you can collect, the better. You can create specific segments and target those segments with uniquely written welcome emails. For instance, if you know that an email subscriber is a vegetarian, you could write a welcome email that highlights the vegetarian options on your menu and other natural, fresh ingredients and produce. Targeted welcome emails create a more enjoyable experience for the recipient than generic welcome emails. Welcome emails are a chance for you to engage your subscribers and hopefully, turn them into repeat customers. To do that, you need to find a way to provide value. Great welcome emails will not just focus on the restaurant, but they will find ways to provide value to the recipient. You can bring value to the welcome email by discussing some of the key benefits to choosing your restaurant over the competition. Do you have a reward program for repeat business? Do you have daily or weekly happy hours? Use your welcome email to clearly communicate some of the most valuable selling points of your restaurant. You can also add value to your welcome email in the form of a discount. Thank your new subscribers with a 10-percent-off coupon or some other reward for signing up. This can get them back into your restaurant while also keeping them engaged with future emails. The welcome email sets the tone for your brand messaging. After all the hard work you spent acquiring the email address, the last thing you want is for that person to unsubscribe because of a poor first impression. 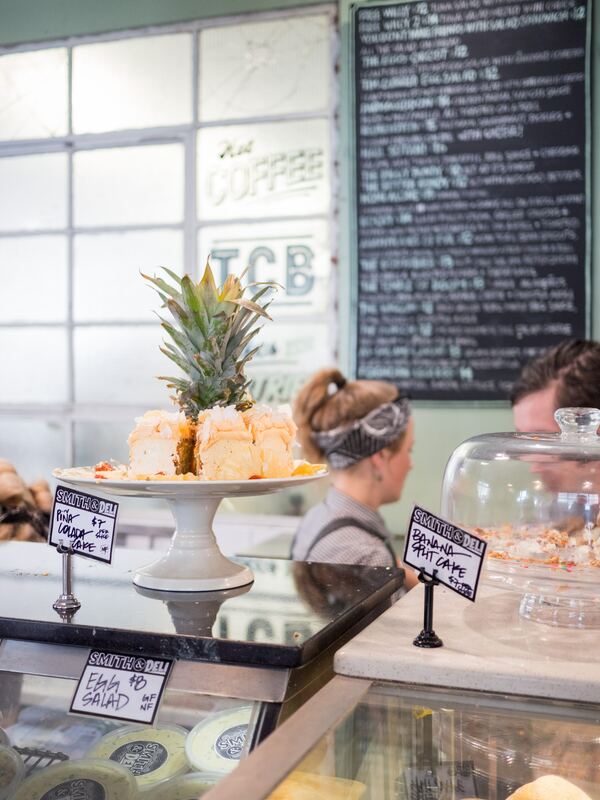 The three tips above can help you craft a successful welcome email for your restaurant.